Throughout the year, certain times are set aside for special observances. These are usually marked by special events in Kadampa centers around the world. See the menu for a list of special occasions. 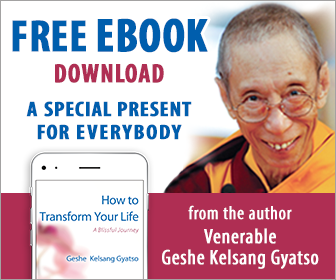 The monthly Kadampa calendar can be found on the home page of this website.